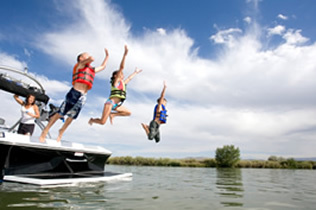 The perfect boat for the sailing group or family. 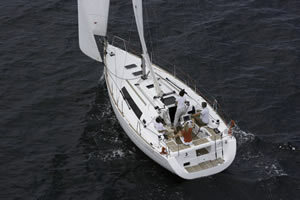 The Beneteau 37 has been designed for performance cruising in but is easy to sail for those with less experience. In the cockpit, the Beneteau 37 also features a smart hinged helm seat along with the helm able to swivel to the side to allow for easy access with your baggage. 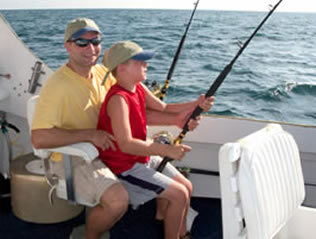 All designed to make cruising not just easier and more comfortable, allowing you to share in the beauty that lies before you. 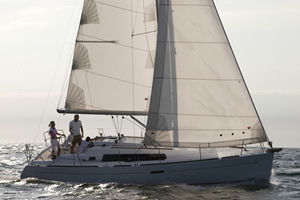 While the Beneteau 37 is built for cruising, you'll be impressed with her performance and stability. Like all Beneteau yachts, the 37 is constructed under exacting CE standards to excel even with the sea's most unpredictable mood swings. Length: 11.3 m 37 ft.
Our Low Season runs from May through till the end of September.